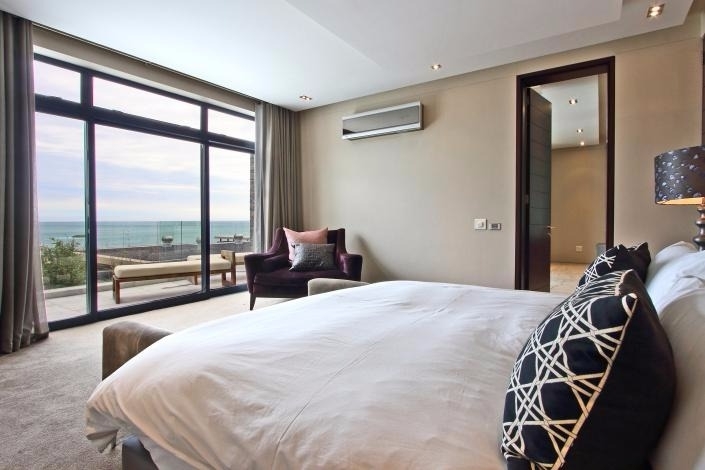 Why stay at BALI BEACH? 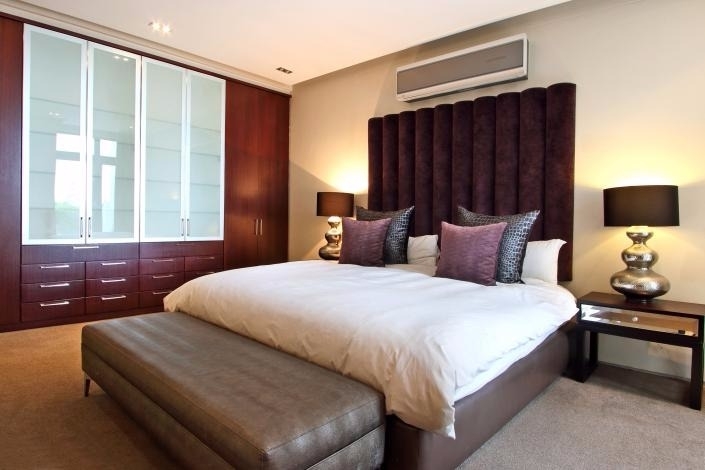 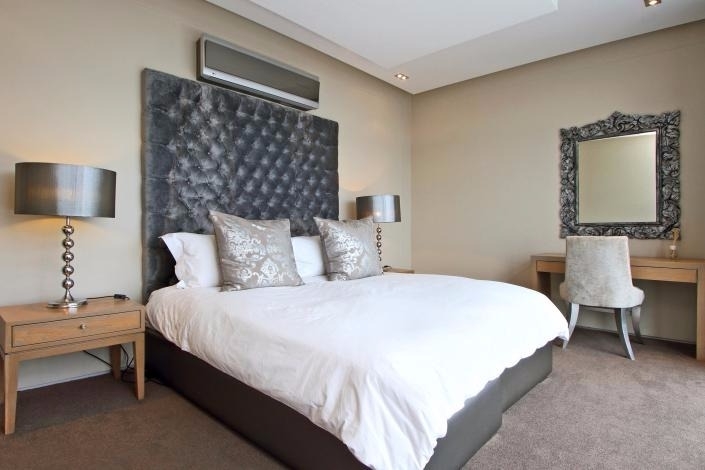 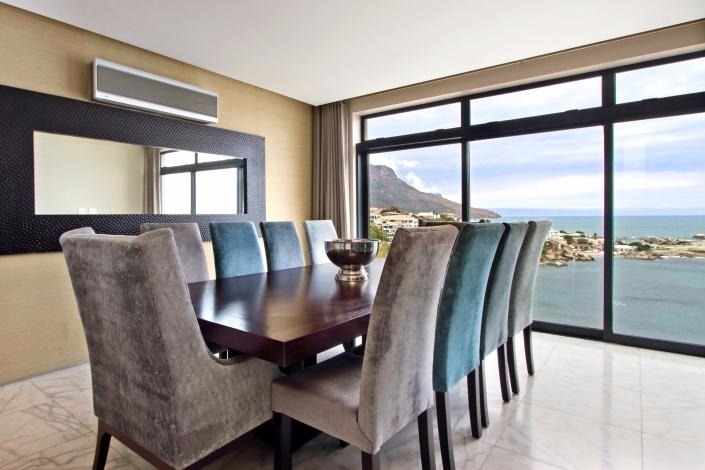 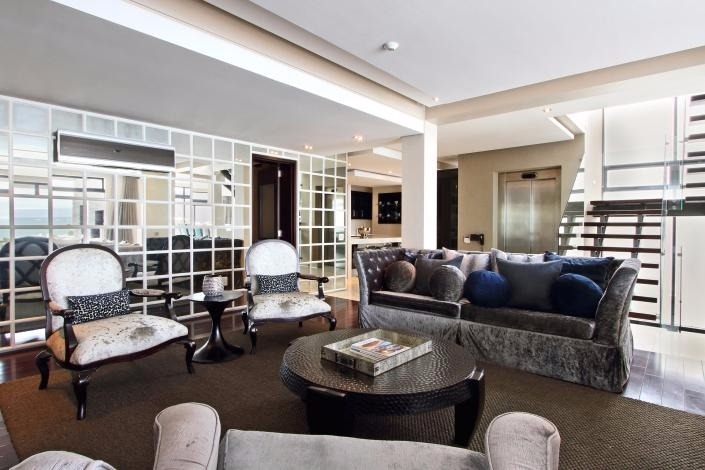 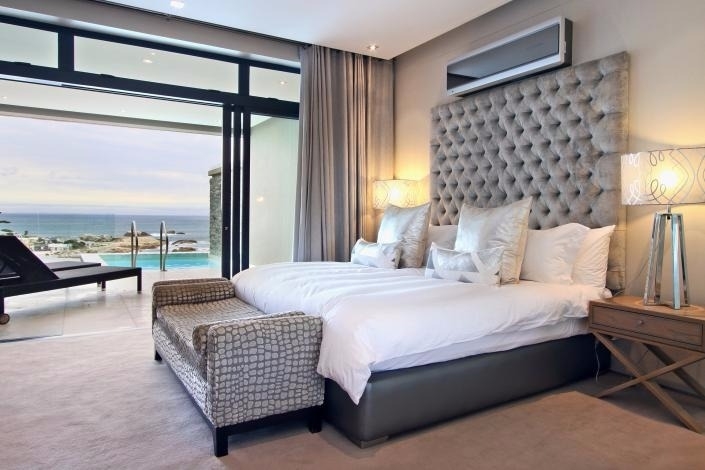 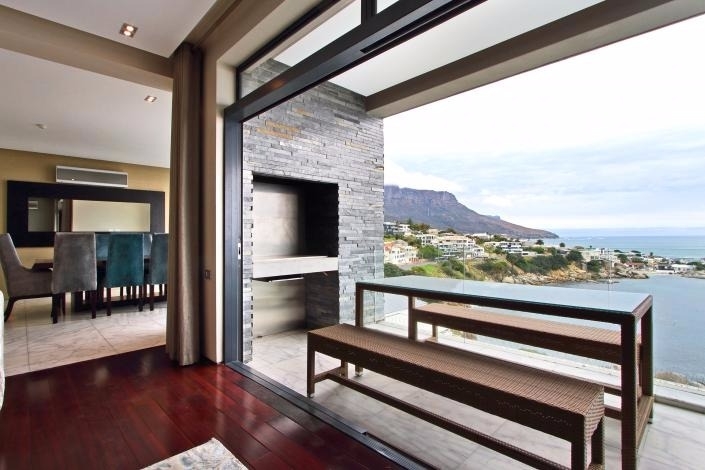 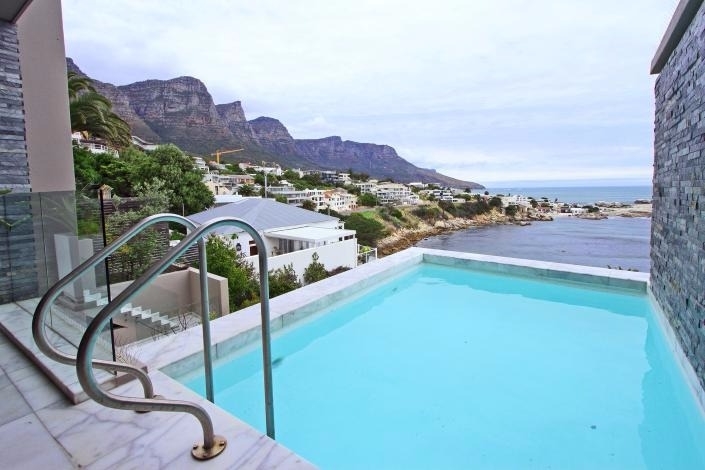 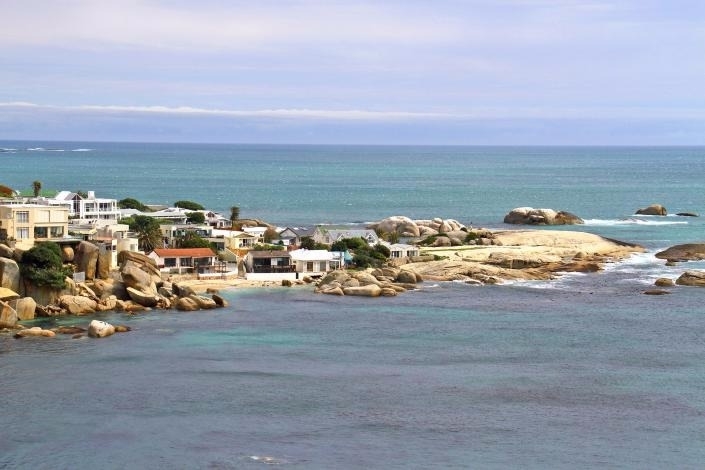 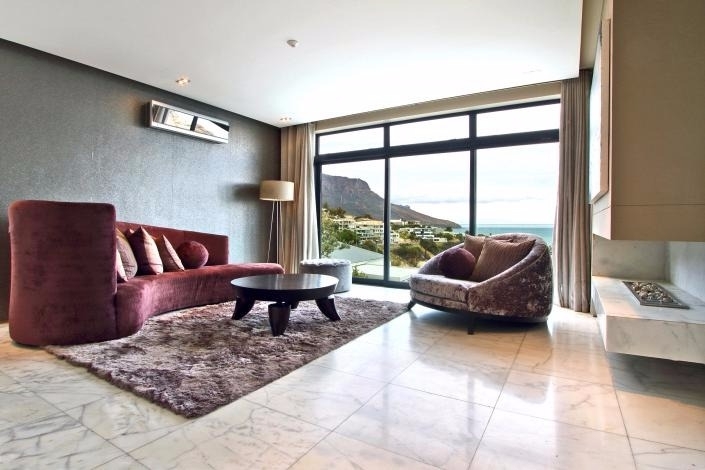 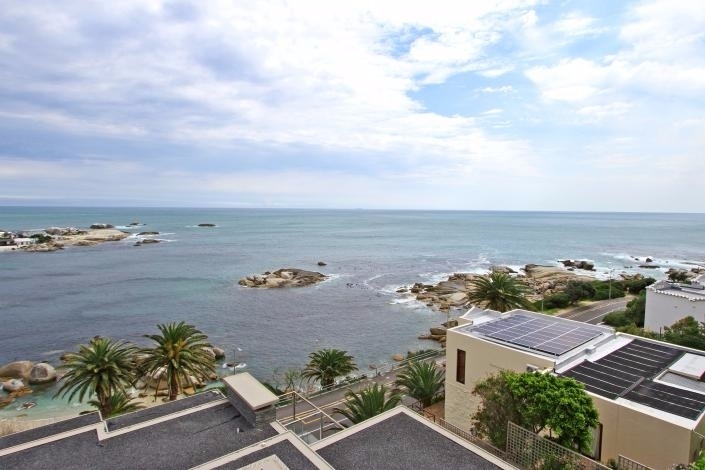 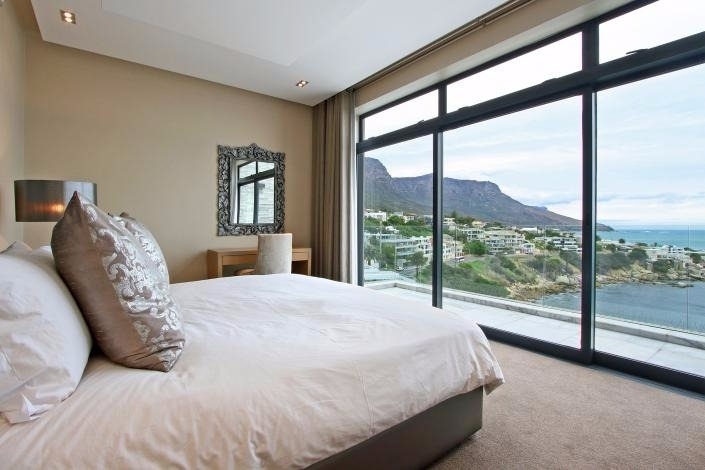 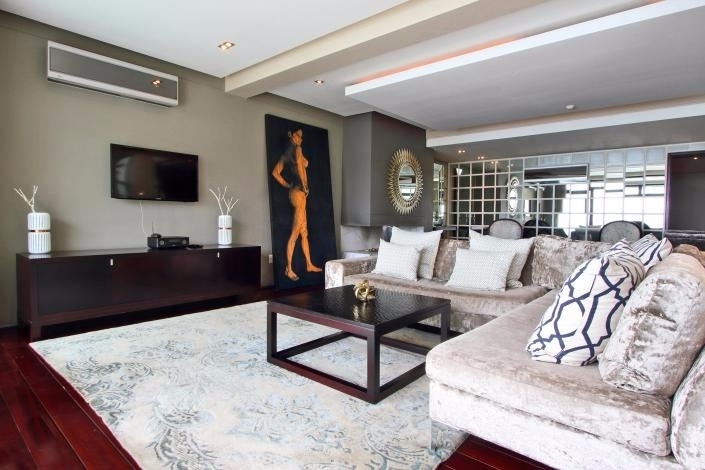 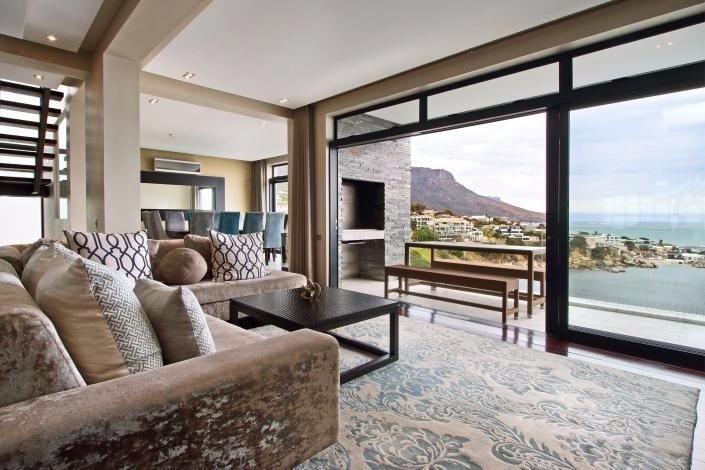 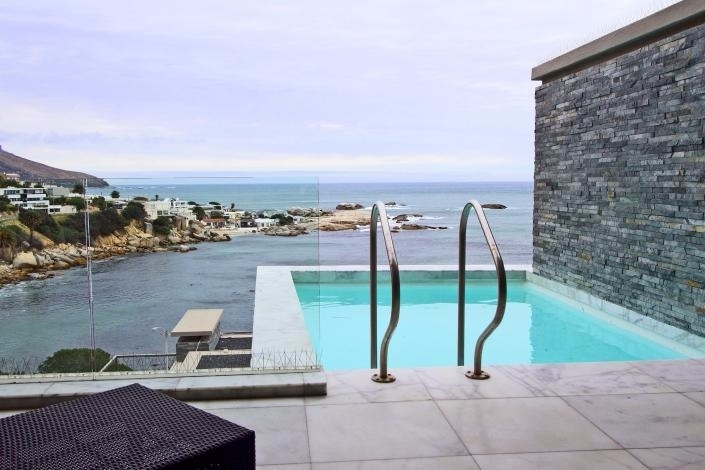 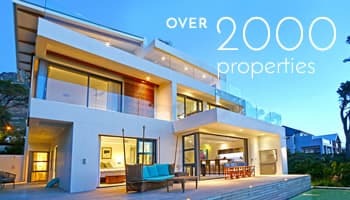 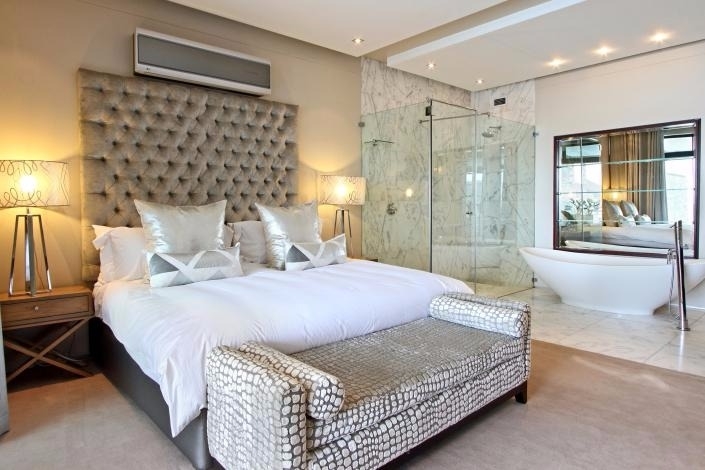 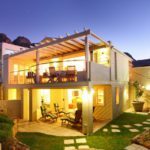 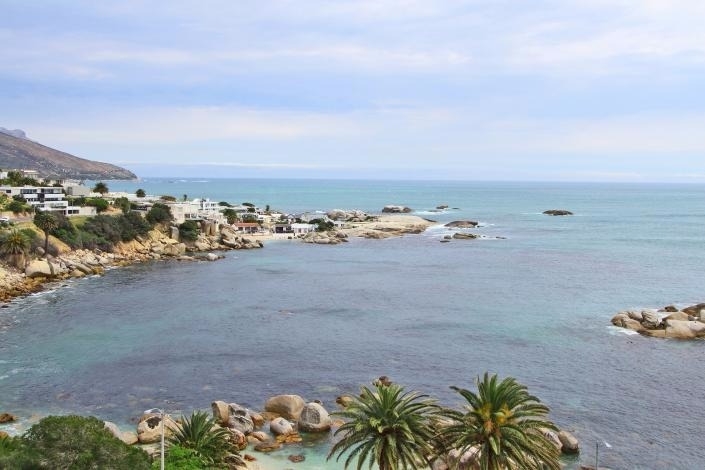 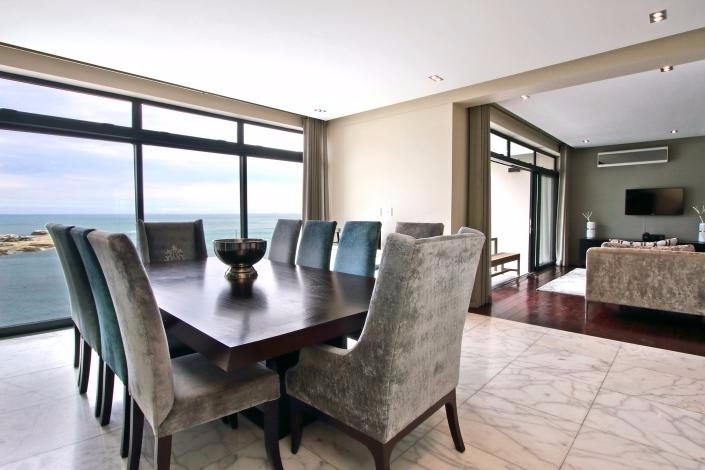 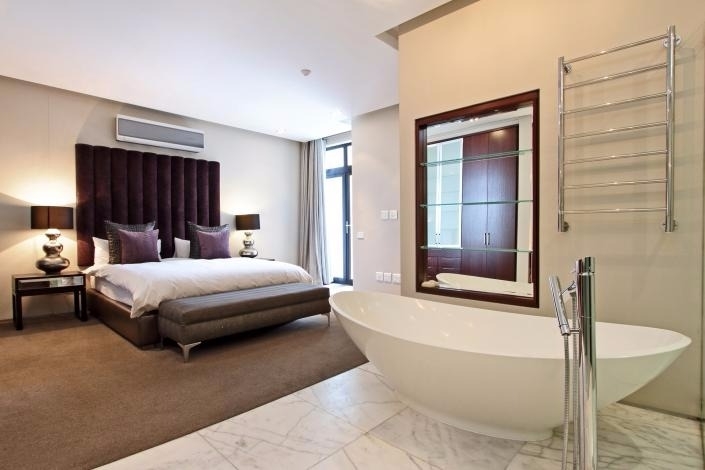 Bali Beach is situated in the heart of sought-after Camps Bay, overlooking Bali Bay beach. 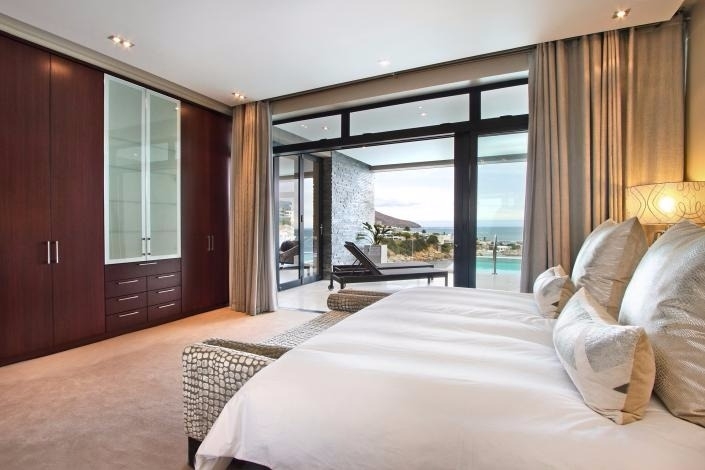 The villa offers guests a four level elegant and contemporary space to enjoy. 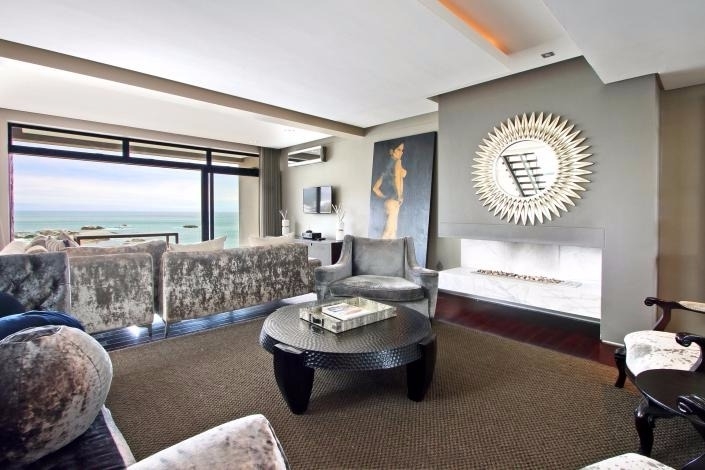 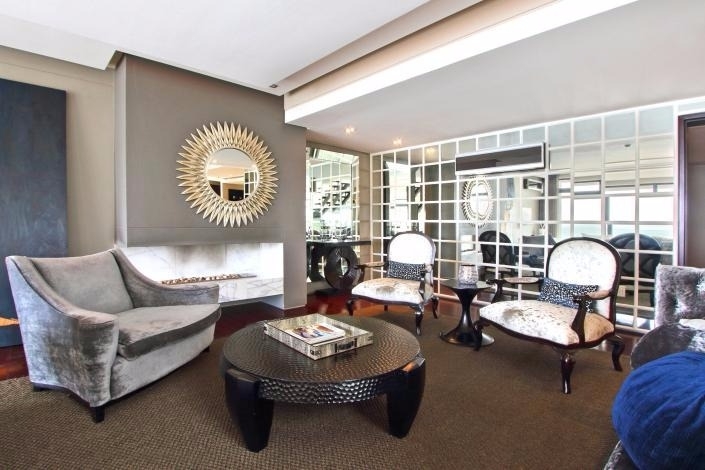 Styled in rich textures and bold interiors, the villa provides a luxurious atmosphere throughout. 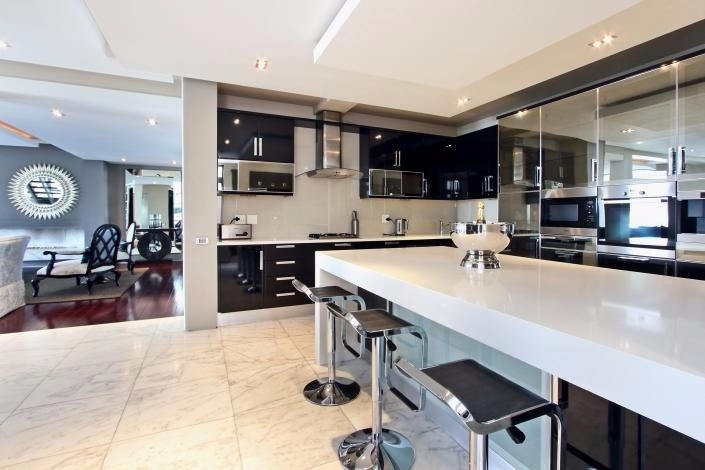 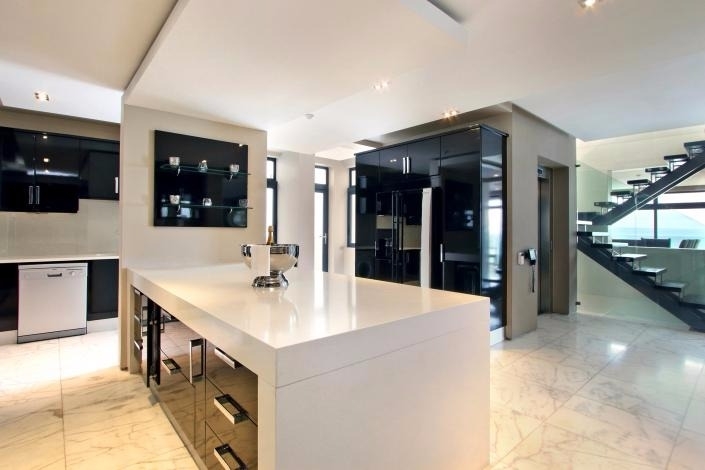 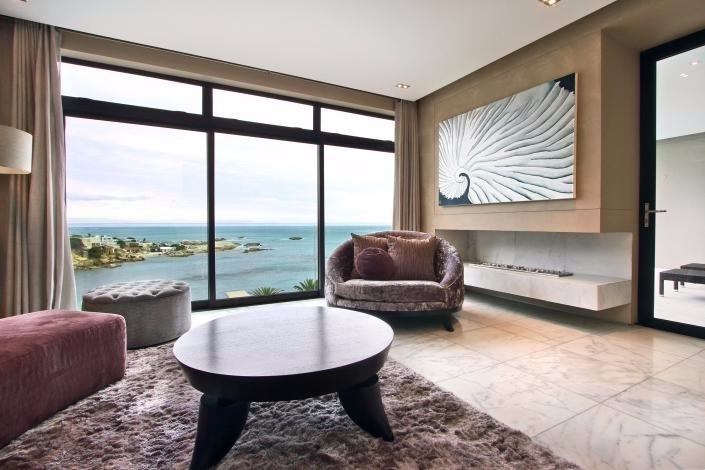 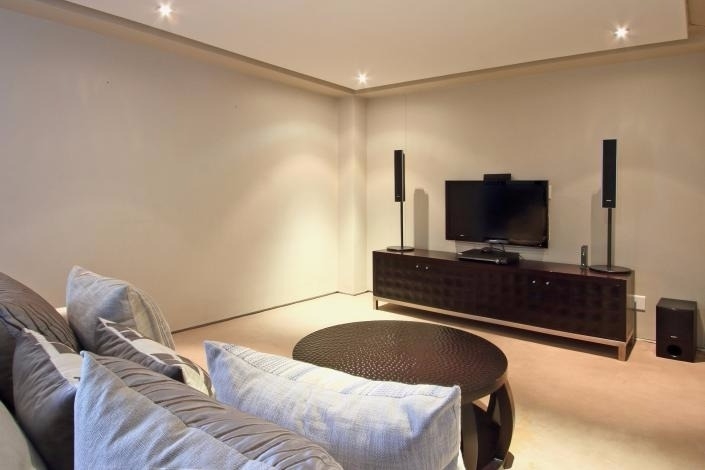 Each area is tastefully thought-out and furnished to make the most of the space. 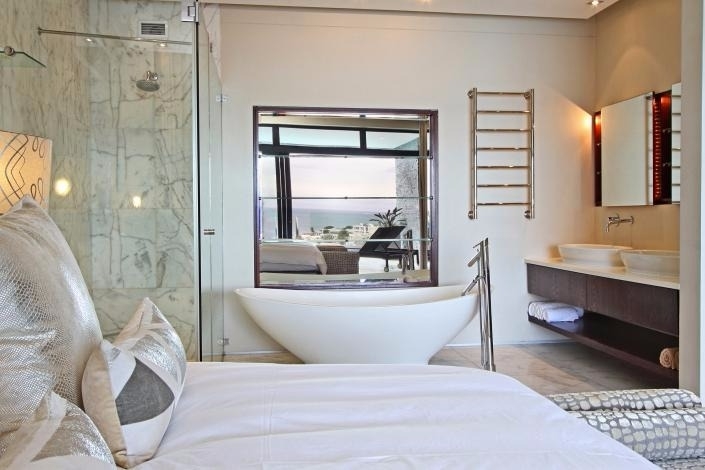 All of the four levels are accessible via the elevator or staircase making Bali Beach also wheelchair friendly. 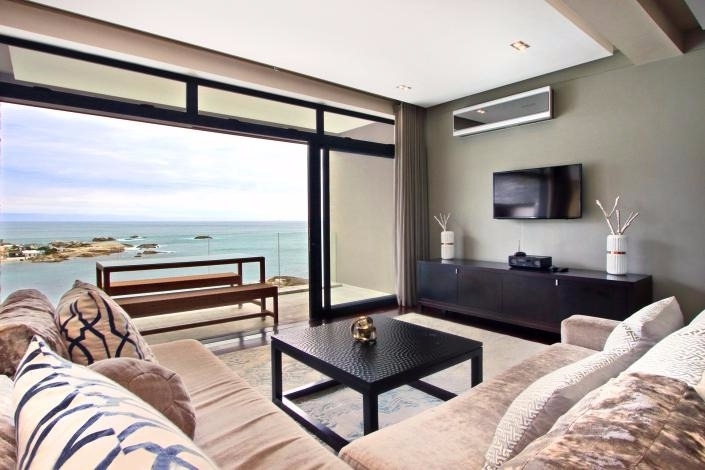 Ready to stay at BALI BEACH?